The 2018 MOS plaster workshop was held on the 16th of April as part of an ongoing collaboration with St Vincent’s Private Hospital to assist in providing GPs with the skills to best manage their patient’s fractures. The interactive discussions covered common upper limb as well as ankle injuries including advice on accurate diagnosis and acute management. 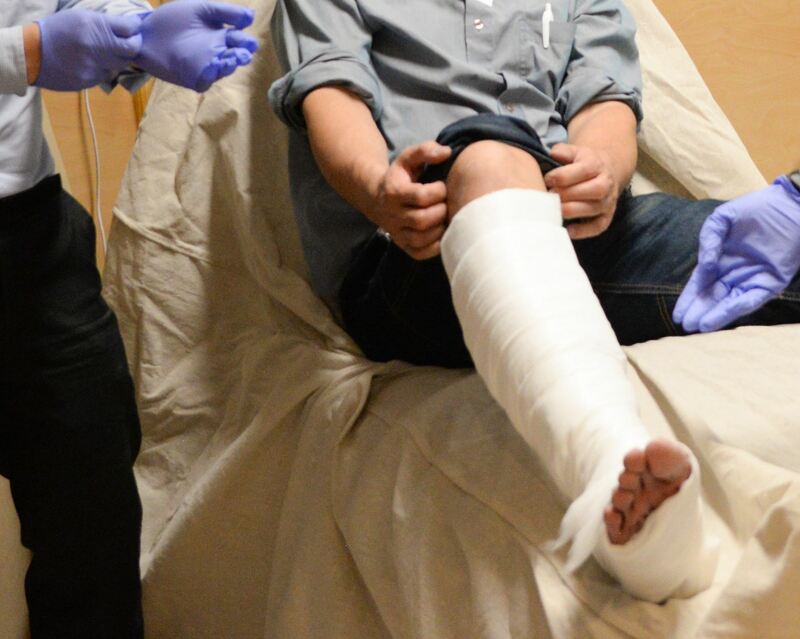 At the conclusion of dinner, participants moved to the Day Surgery Unit at the East Melbourne campus for a hands on Plaster of Paris practical session. 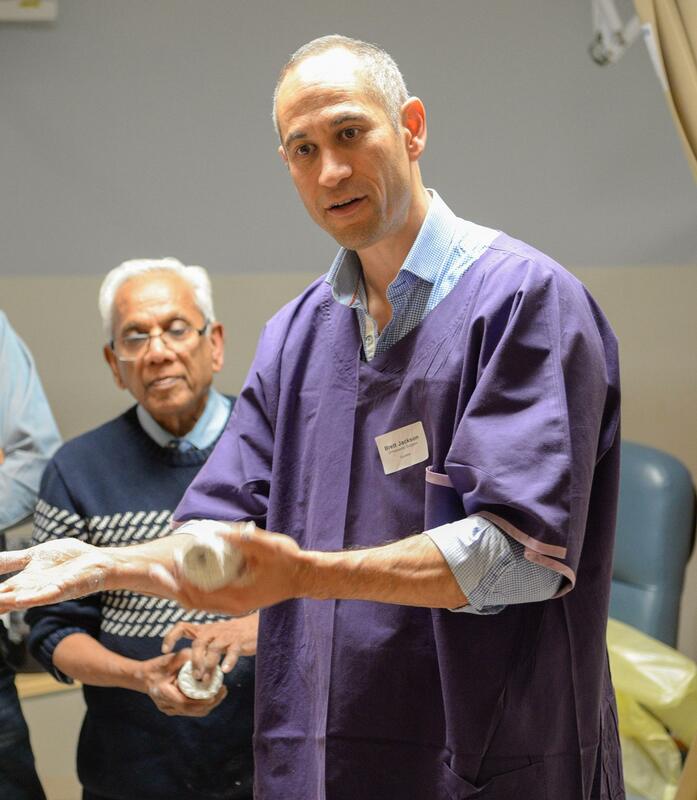 Mr Jackson and Mr Ng demonstrated upper limb immobilisation techniques, with Mr Wang and Mr Roshan conducting a session on plastering of typical lower limb injuries. The presenters were able to offer expert and technical advice to participants on more complicated cases in addition to appropriate management plans. We would like to thank all of those who gave up their time to attend the evening. Following the success of the our initial event in November 2016, MOS held their second GP (RACGP CPD approved) Plaster Workshop on the 27th February in continued collaboration with St Vincent’s Private Hospital. The same formula was followed conducting the lecture component at GG’s Restaurant before moving across to the surgical admissions unit at the East Melbourne campus. This session’s presentations included applying principles of fracture management to specific case scenarios, treating common and difficult to diagnose ankle injuries and when to use different imaging modalities. The workshop included a mix of both upper and lower limb injury scenarios. The workshop was at capacity with attendees getting their hands dirty practising the application of wrist and ankle plasters and backslabs. We would like to thank all participants for giving up their spare time to attend our workshop. 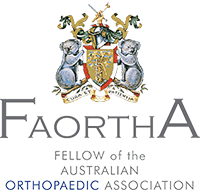 MOS held their first RACGP CPD approved Plaster Workshop in November 2016 partnering up with St Vincent’s Private Hospital East Melbourne to bring an educational evening created to get GPs hands-on mastering plastering techniques and applying the principles of fracture management. The interest from allied health professionals was overwhelming and the outcome a great interactive evening for all attendees. Lectures were presented at GG's in Clarendon Street with the practical component undertaken at the St Vincent's East Melbourne day procedure. 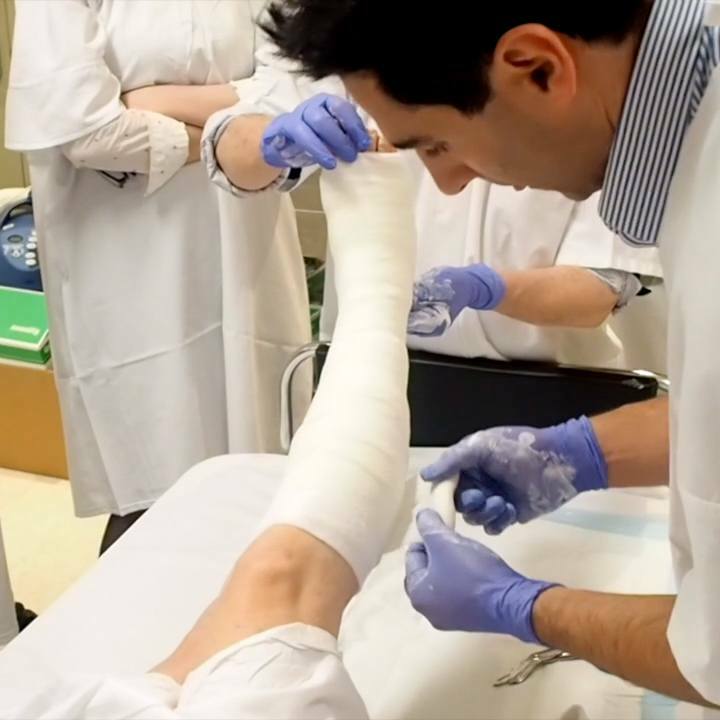 Lectures covered planning and providing optimum care without complications, how to identify fractures that "can't wait" and when to refer to a specialist, complications from poor plastering techniques, fracture classification and investigations and imaging. We then put these principles into practice with the application of case scenarios in the plaster workshop. Thanks to everyone who gave up their time to attend the evening.